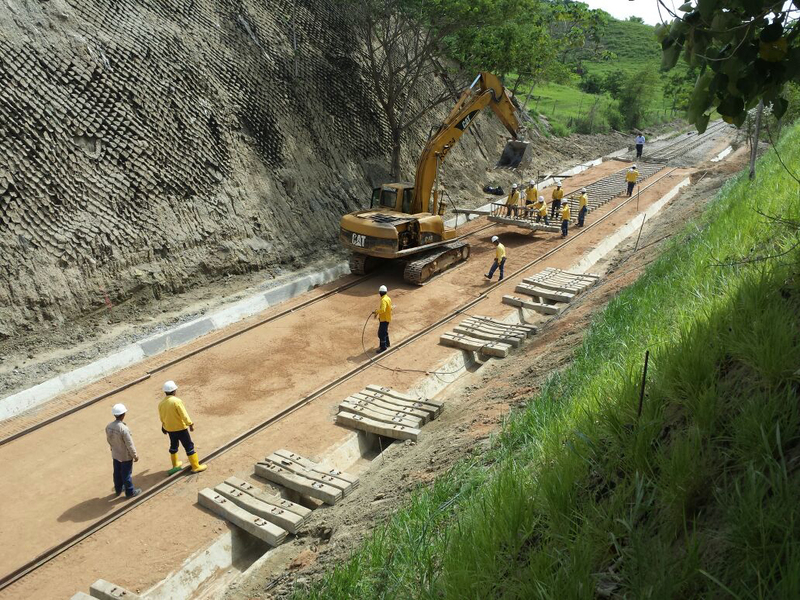 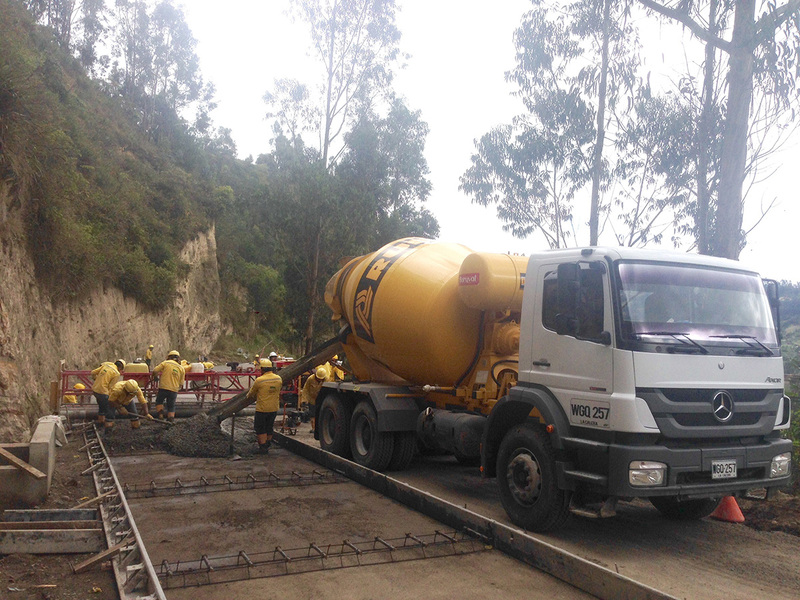 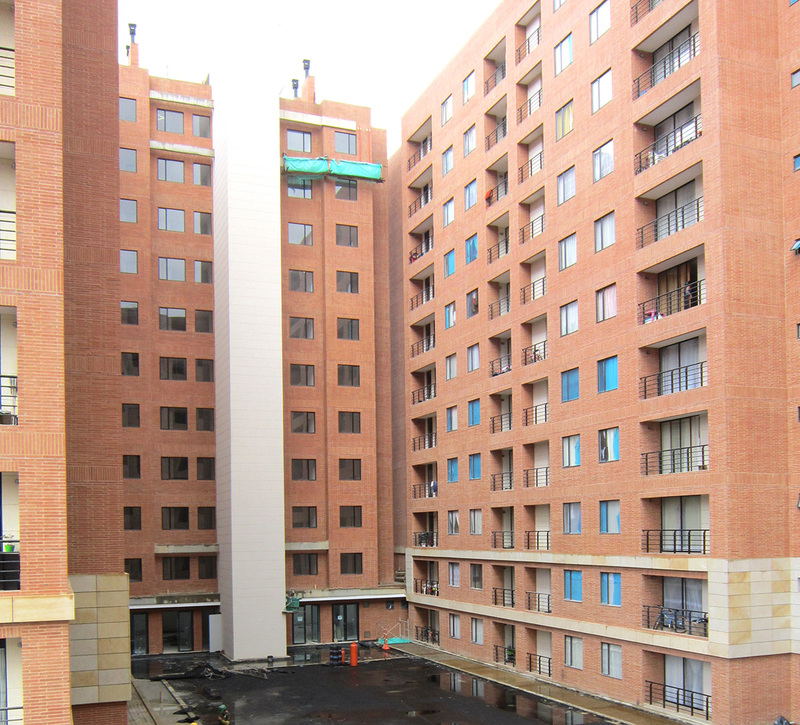 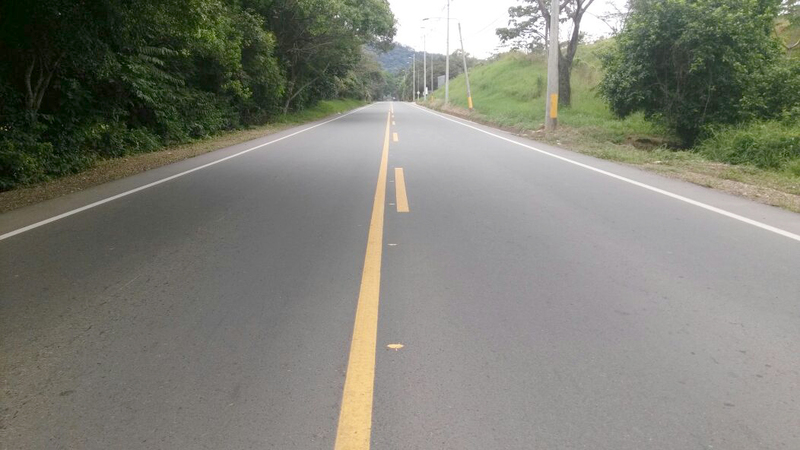 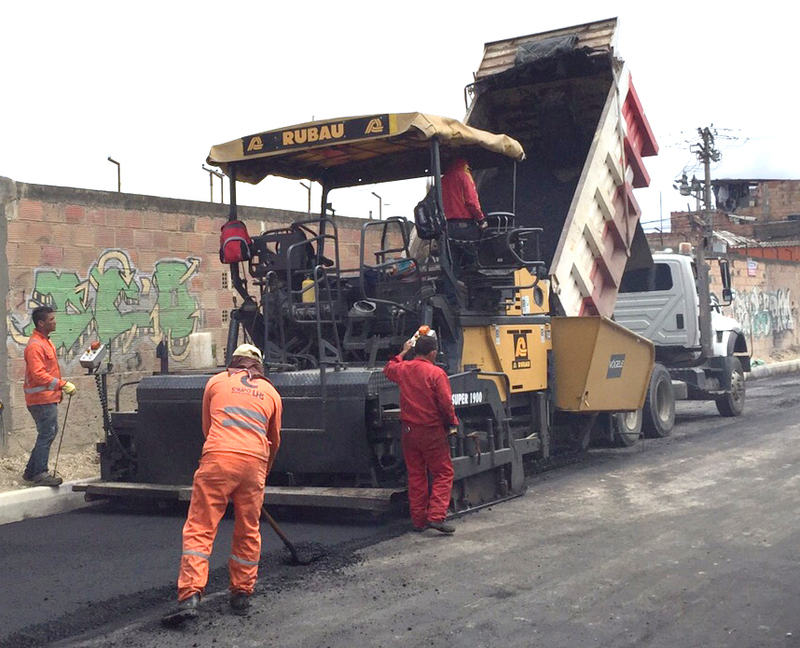 ConstruccionesRubau, S.A., began operating in Colombia in 2012 in the area of public procurement, participating in civil infrastructure and building projects. 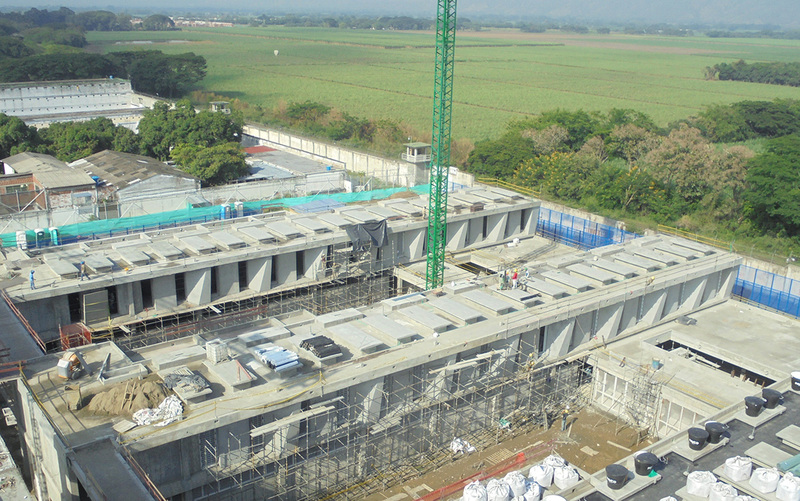 ConstruccionesRubau, S.A., Sucursal Colombia has a qualified team that is committed to following the general principles of the parent company, which has enabled significant growth within the country. 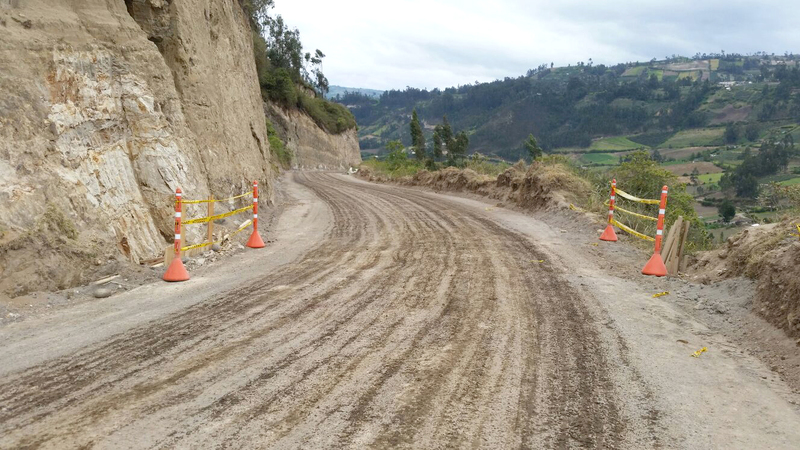 Nowadays it is carrying out works throughout Columbia and for different entities that have helped to contribute towards economic and social development.